The annual District 2 Middle School Fair is an opportunity for families to learn about the wide variety of middle schools available to NYC kids, as they enter 6th grade. The fair is an opportunity to meet representatives of the schools, ask questions and learn how the application process works. 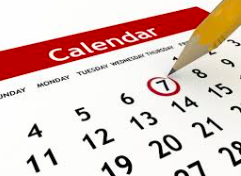 The middle school application deadline is December 3rd. FiDi Families Insiders: Presentations are scheduled at 5:15 pm, 6 pm and 7:30 pm. 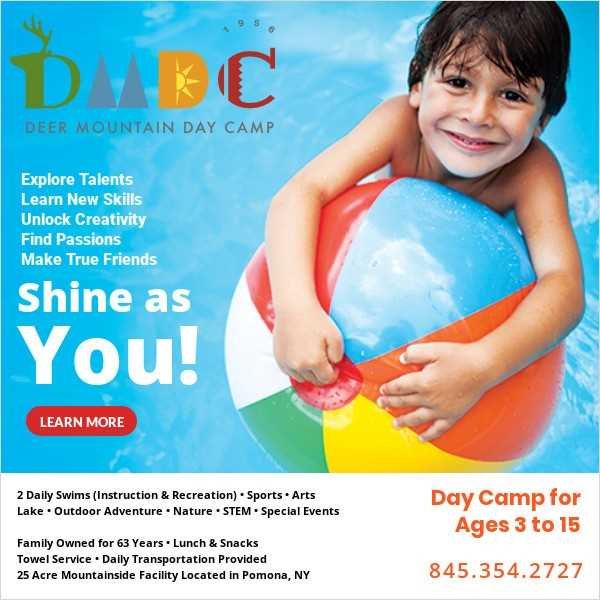 Did you know one of the top academic programs in the U.S. is in New York? 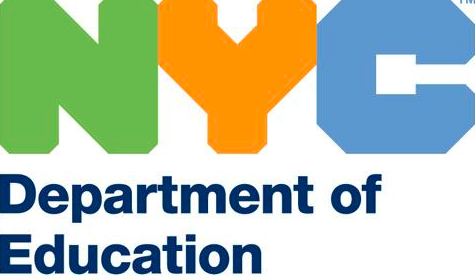 Did you know one of the top academic programs in the U.S. is in New York? 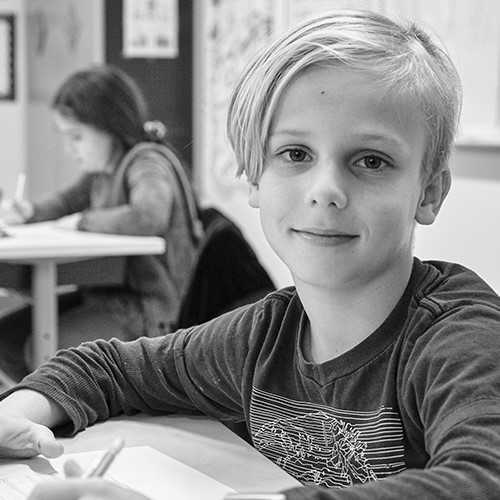 At BASIS Independent Schools, students are inspired to learn at the highest international levels in a liberal arts and sciences curriculum consistently recognized as one of the top academic programs in the U.S.
Join us at an upcoming admissions event to learn more about our world-acclaimed program, located on the Upper West Side and in Red Hook, Brooklyn. 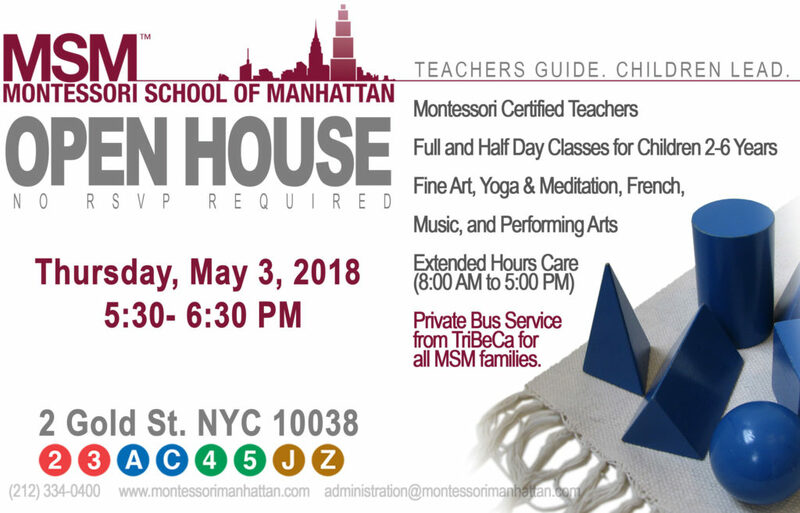 The Montessori School of Manhattan, nurturing preschool students in the downtown community for over 15 years, is now hosting our May Open House, for prospective parents. 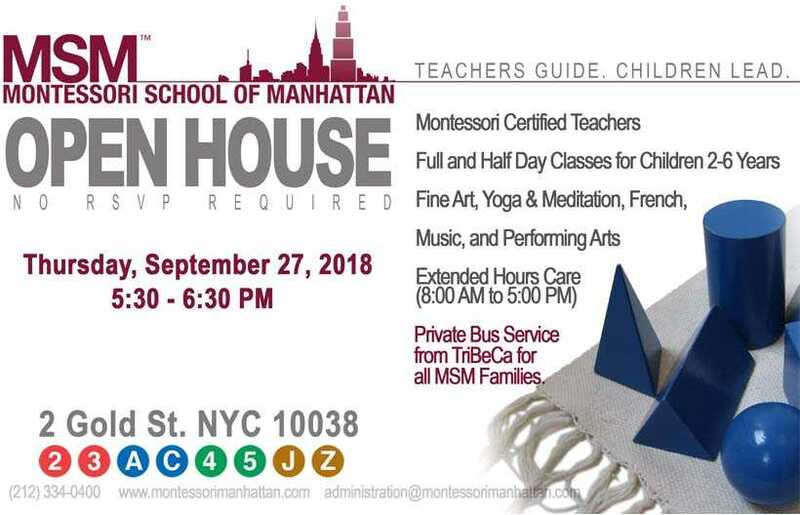 As a traditional Montessori school, MSM offers children ages 2-6 years hands-on learning experiences which develop self-confidence, independence, and a life-long love of learning. 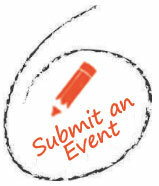 We invite you to visit us, meet our wonderful teaching staff, and learn more about our programs.